Planning a Cuba vacation? We’ve collected reliable advice from travelers to help you make the most of your vacation dollars and choose the BEST all inclusive vacation packages for your travel to Cuba! Aren’t expecting fantastic tasting food all of the time. Cuba is not well known for it’s fantastic food. Travelers often complain that Cuba food is bland and some tropical fruits, etc that you might expect are not often available. 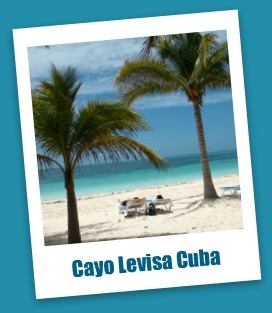 Have heard all the great reviews from previous travelers and know Cuba is for you! overview of the best rated hotels in Cuba! A favorite in Cuba, Varadero is a two hour drive from Havana with a 20 km long white sand beach. Many of the all inclusive resorts in Cuba are within a twenty minute drive of Varadero. 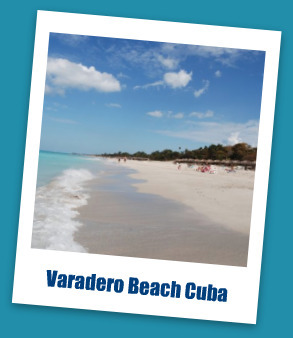 Many locals visit Varadero in the summer months so the beaches will be more crowded then. There aren’t a ton of activities to do outside of the resorts in Varadero Cuba unless you do a day trip to Havana. You can rent mopeds in the resort area and tour around a little bit and the craft markets are open all week in Varadero. There isn’t a ton of sea life for snorkeling right in the resort area due to the sand beaches but there are more than thirty dive sites around Varadero. Iberostar Varadero: Cuba resort reviews – five star and great family beach resort. 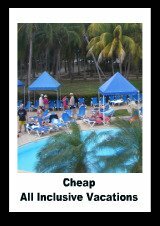 Sandals Cuba – great adult all inclusive resort, with good value for a Sandals resort. 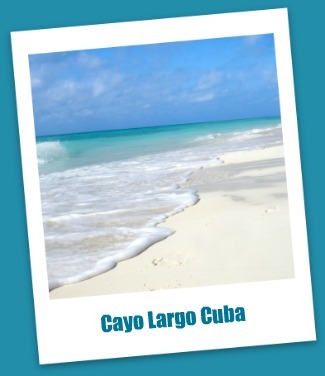 Cayo Largo is a small island just off the coast of the main island of Cuba near Varadero. It’s linked to the mainland by a thirty kilometre long causeway. Cayo Largo Cuba is a great for you if you’re looking for a quiet retreat during your travel to Cuba and one of the largest coral reefs in the Caribbean is off Cayo Largo. One of the top recommended Cuba all inclusive holidays is in Cayo Largo at the Gran Caribe Playa Blanca. It’s four star resort at a great price! On the north west side of the island, Havana is the capital of Cuba and definitely worth a trip during your Cuba vacation to see “old Cuba”. There are not many all inclusive vacation packages offered in Havana – there are more hotels and bed and breakfasts but it’s only a two hour drive from most off the all inclusive resort areas in Cuba. If you’ve already decided a Cuba vacation is for you, check out Cuba travel information for some useful tips for your travel to Cuba or fun facts about Cuba for some interesting tidbits! 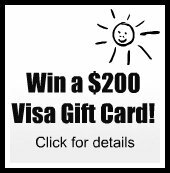 You Could WIN A $200 Visa Gift Card! Great Odds of Winning! 1 in 100 Resort Review Entries Will Win! Tell Us About Your Cuba All Inclusive Vacation and Win! Review your recent stay at Cuban All Inclusive Resort and you could win a $200 Visa Gift Card! Don't forget your name and email address so we can contact you if you win! In addition to your chance of winning, your unbiased resort reviews will help other visitors to our site plan their next dream vacation! Winners will be chosen based on the quality of the resort review, the helpfulness of the review to readers, tips for staying at the resort, reader comments on the review, and the quality and number of photographs included in the entry. What Resort Are You Reviewing? Do you have some pictures or graphics to add? Great! Pictures are always helful for resort reviews and make your contest entry that much better! Click here to see the rest of the entry form and complete your submission. Not sure a Cuba holiday is for you? Check out our Best All Inclusive Vacation page for tips on how to choose your best holiday ever! 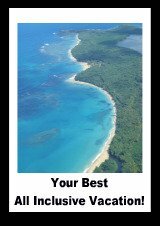 Click here to leave Cuba Vacation for more great vaction ideas on the Best-All-Inclusive-Vacation-Packages homepage.